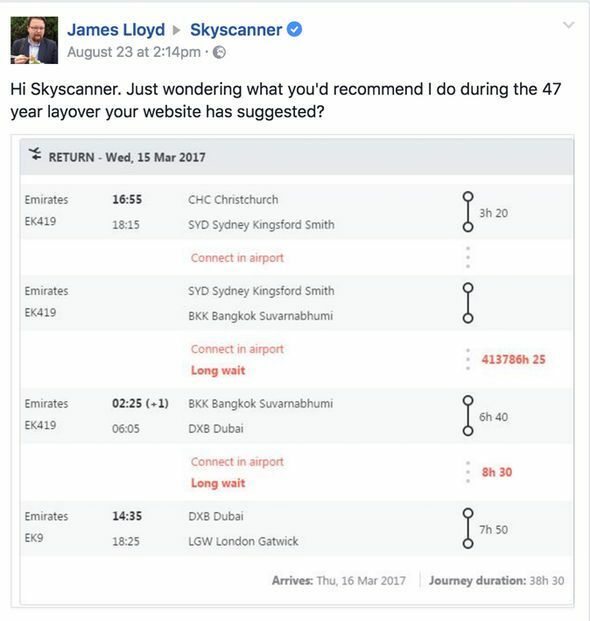 When James Lloyd booked a trip from New Zealand to London, he was surprised to discover that the itinerary included a 47 year layover and a return flight that leaves BEFORE his departure. While the system and software was operating smoothly, poor data quality shook up the itinerary. This is a another example of the impact that poor quality of data can have, sometimes with embarrassing impact. The value of a company can be measured by the performance of its data. Luckily the website had a quick and witty social media manager that knew how to address this embarrassing example of poor data quality. However, data quality often carries serious heavy costs in terms of financial, productivity, missed opportunities, and reputation damage. Bad data is bad for business. 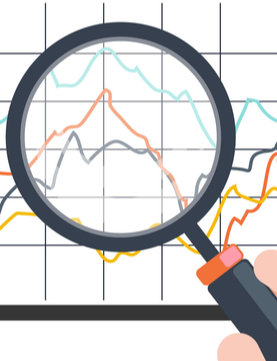 Ovum Research reported that poor quality data is costing businesses at least 30% of revenues. It goes beyond dollars and cents. Bad data slows employees down, they feel their performance is suffering. According to the Harvard Business Review, the reason bad data costs so much is that decision makers, managers, knowledge workers, data scientists, and others must accommodate it in their everyday work. And doing so is both time-consuming and expensive. 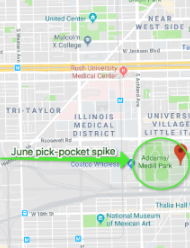 The data that is needed may have plenty of errors, and in the face of a critical deadline, many individuals simply make corrections themselves to complete the task at hand. The impact to customer satisfaction undermines a company’s reputation, as customers can take to social media (as in the example at the opening of this article) to share their negative experience. Employees too can start to question the validity of the underlying data when data inconsistencies are left unchecked. This means that they may even ask a customer to validate product, service, and customer data during an interaction — increasing handle times and eroding trust. Bad data opens you up to the likelihood of making bad business decisions. Many of those choices can translate directly into missed opportunities. Just as bad data compromises business strategy, it ultimately leads to squandered opportunities downstream as a result of business decisions based on wrong data. Understanding the spending behavior and power of current and potential customers is very important to firms. Many marketers extrapolate this information based on three key categories: current income, modeled net worth, and prior purchasing behavior. Every time a customer swipes their credit card, at any location around the world, that information reaches a central data repository. Before being stored, however, the data is analyzed according to multiple rules, and translated into the company’s unified data format. Setting back the data analytics effort, the data quality team had to fix the initial data and start analyzing again. 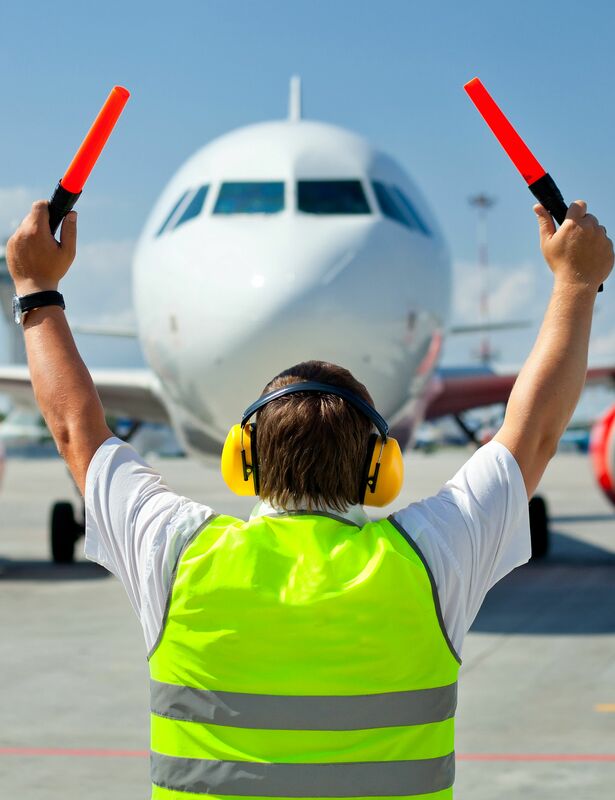 In the meantime, the company was pursuing misguided business strategies – costing lost time for all teams, damaging credibility for the data analytics team, adding uncertainty as to the reliability of their data, and creating lost or wrong decisions based on the wrong data.Anodot’s AI-Powered Analytics solution automatically learns the normal behavior for each data stream, flagging any abnormal behavior. Using Anodot, changes leading to issues such as null fields would be immediately alerted on, so that it could be fixed. This prevents wasted time and energy and ensures that decisions are made based on the complete and correct data. Reducing the causes of poor data is crucial to stop the negative impact of bad data. An organization’s data quality is ultimately everyone’s business regardless of whether or not they have direct supervision over the data. Artificial Intelligence can be used to rapidly transform vast volumes of big data into trusted business information. Machine Learning can automatically learn your data metrics’ normal behavior, then discover any anomaly and alert on it. With Anodot’s AI-powered analytics solution, you can rapidly transform your vast volumes of critical data into trusted business information. Data scientists, business managers, and knowledge workers all have a responsibility to implement the best tools to ensure that false data doesn’t impact critical decisions.